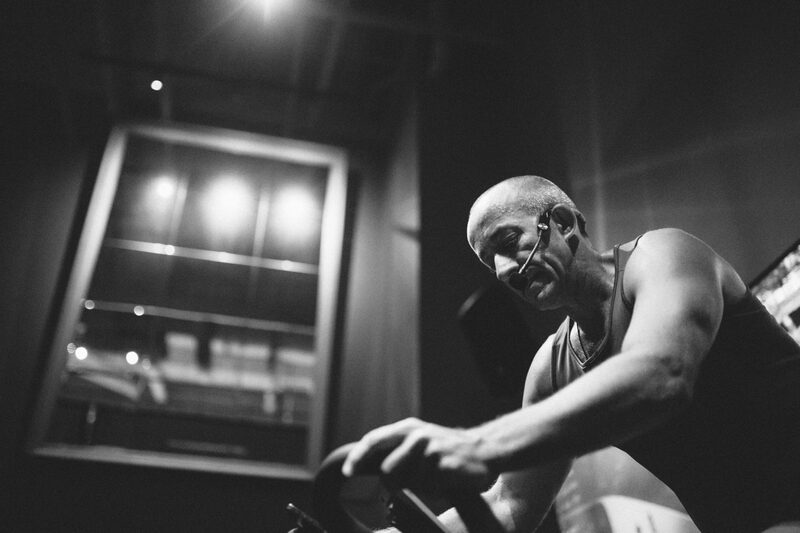 Cyklus Vancouver is the most innovative indoor cycling studio in the lower mainland. Enjoy group fitness at its best with Vancouver’s finest spin instructors, motivational music and video, and a metrics system linking your bike to your account so you can know you are getting results. Our low-impact workouts are adaptable for any fitness level, from beginners to advanced road cyclists. Enjoy the comfort of our equipment and facilities, including M3i Keiser bikes, cycling shoes, power meters with data tracking plus full amenities including showers, towels and changing rooms. We care about you—you inspire us to come up with the next, best ride, the greatest playlists. We’ll fit your bike and make you feel right at home, from your very first class. We do this because we love it.